Thank you to the artists listed below for sharing in this journey of being an American artist-entrepreneur. Over the last 10 years, it’s been great developing an online friendship. 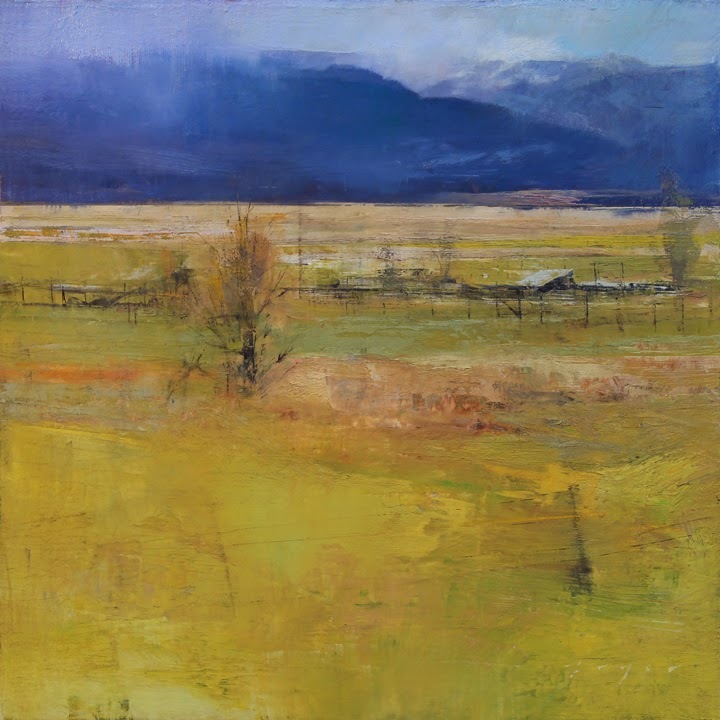 Robin Weiss – Robin is a great impressionist plein air painter working in the pacific northwest. Carol Marine – Carol was one of the first artists to exchange links with me. It’s been fun watching her grow into an online powerhouse. All images are by written permission from the artist. I hope some of these artists are new to you, and bring you joy! They have been so inspiring to me. 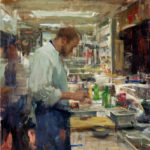 Douglas Fryer is an amazing modern realist painter. 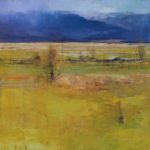 His landscape paintings make heavy use of the pallet knife. 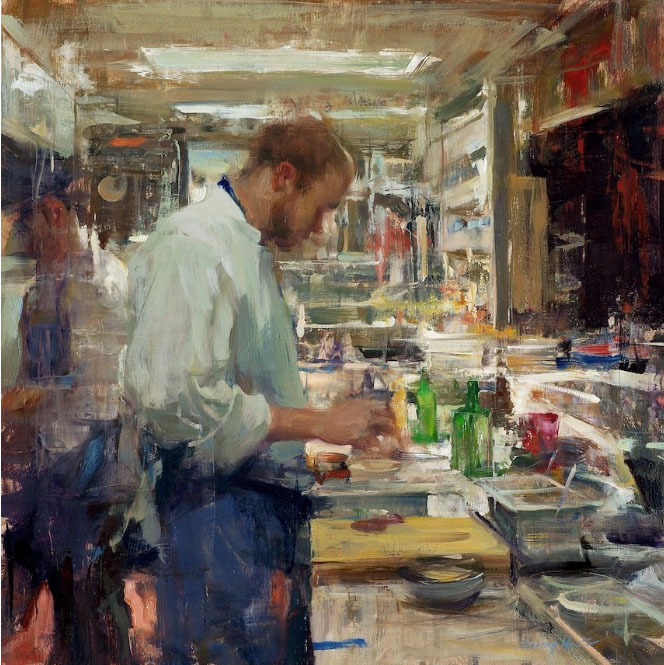 He has a mesmerizing combination of photo realism and complete abstraction. Quang Ho is a modern realist painter, but works in other styles as well. His work is complex, strong and compelling. I have his painting DVD, and his genius is inspiring. 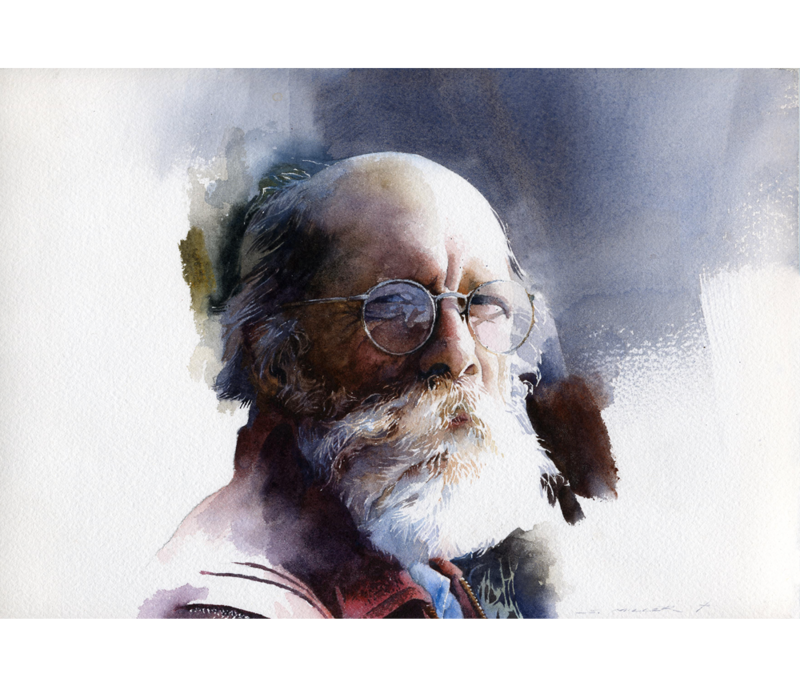 Stan Miller is a great realist watercolor painter. I was able to take a workshop from him several years ago and loved it. He has a unique way of using composition and abstraction that is lovely. 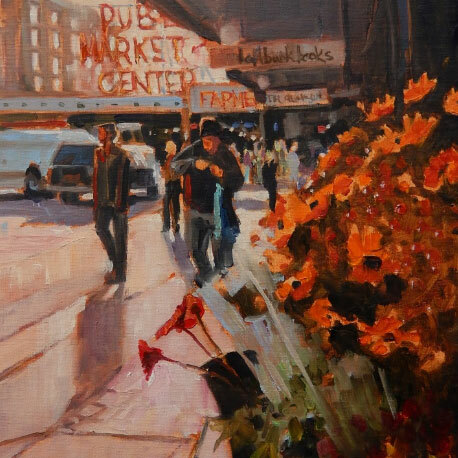 Robin Weiss is a fantastic plein air painter. I love his use of value and color, and especially how he captures beautiful subtle temperature changes in his shadows. Subject Matter: Landscapes, still life objects, animals and people. David Leffel is a master realist painter. He is both an insightful, creative genius and a sweet generous person. He coined the term Abstract Realism. His paintings remind me of Rembrandt, but his style is distinctively his own. Carolyn Anderson is a loose impressionist master painter. She is bold and minimalist in her brush strokes. Her paintings take very enjoyable work on the part of the viewer, as she leaves a lot un-described. Qiang Huang is an impressionist painter with a very painterly style. His main focus is light, and as a physicist he really understands how it works. He is also a delightful person. Subject Matter: Still Lifes, landscapes and people. 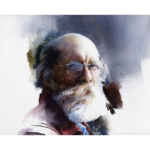 Kevin Macpherson is an extremely successful impressionist painter. His books were a big influence on how I think about my color pallet.